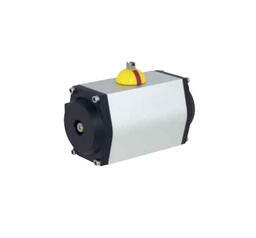 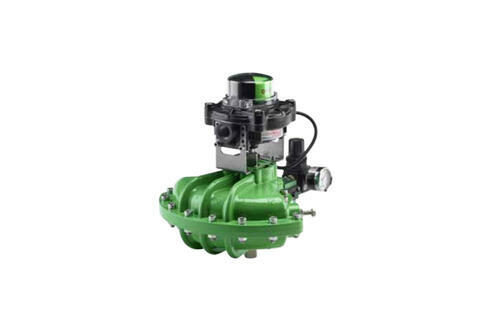 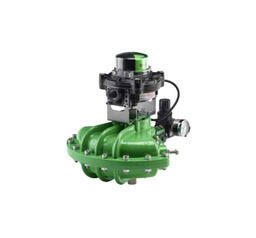 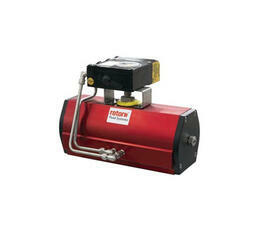 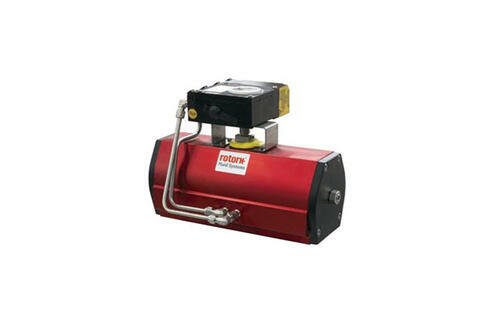 Norman Equipment is a distributor of extremely compact scotch yoke pneumatic actuators from Rotork Fluid Systems. 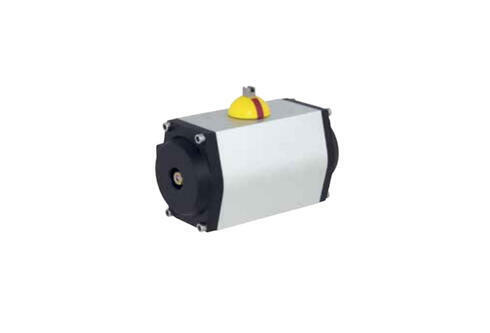 Pneumatic actuators in double-acting and spring-return configurations. 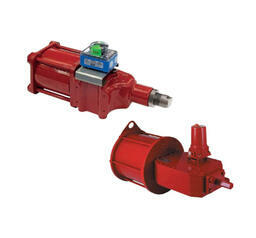 Pneumatic and hydraulic actuators in double-acting and spring-return configurations. 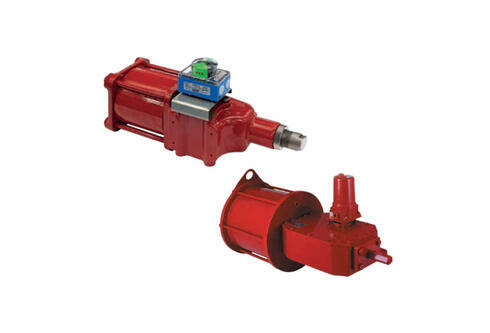 Norman Equipment is a distributor of CP range scotch yoke actuators and GP/GH heavy-duty scotch yoke actuators manufactured by Rotork Fluid Systems.